A lot of people don't realize Mick Jagger has a younger brother, who also likes to sing. 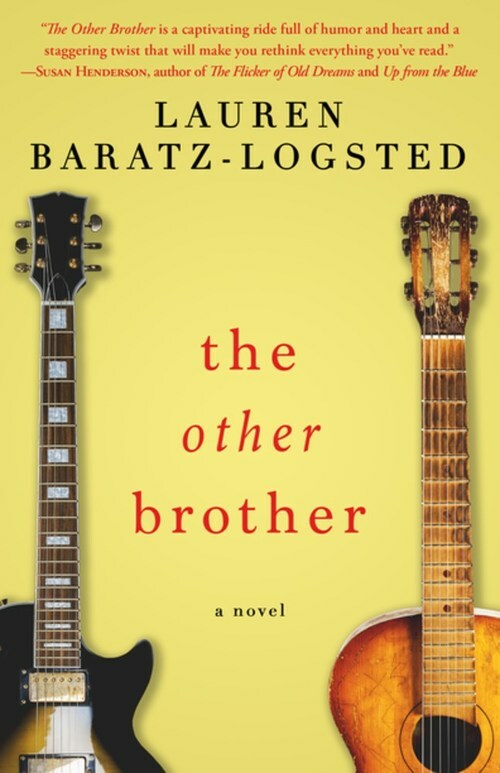 Veteran women's fiction writer Lauren Baratz-Logsted answers the question of what such an existence would be like in an original heartfelt novel about what it means to be family. Veteran women's fiction writer Lauren Baratz-Logsted presents the moving story of a family disrupted by fame, perfect for fans of Elin Hilderbrand and Nancy Thayer. Ever wonder what it must be like to be the younger sibling of someone so popular, princes and presidents are excited to meet him? Mona knows. Or thinks she does. Mona is married to Jack, younger brother to Denny Springer, lead singer for The Greatest Rock-and-Roll Band in the World. Jack happens to sing too, of course, not that anyone in the world notices very much. 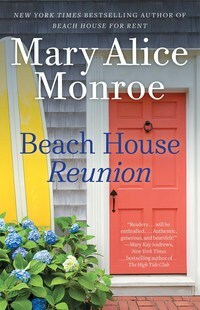 After Denny attends the family Easter dinner in London for the first time in decades, Mona invites Denny to join her and her family for the summer at a rental house in coastal Connecticut. She tells Denny it'll be a chance for him to finally bond with Jack, from whom Denny has been estranged for twenty years. 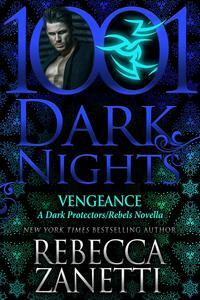 Denny initially laughs at the idea�but then shows up on their doorstep.